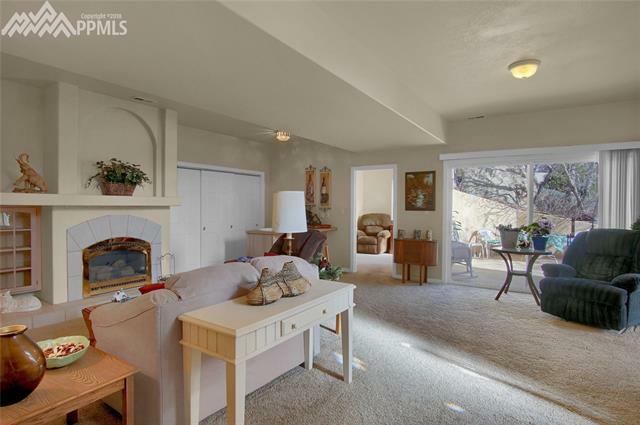 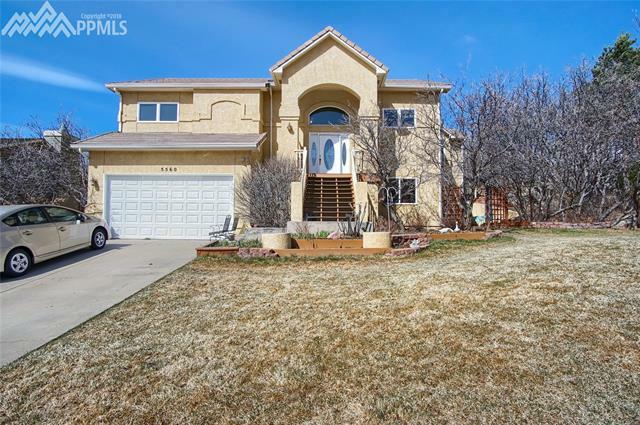 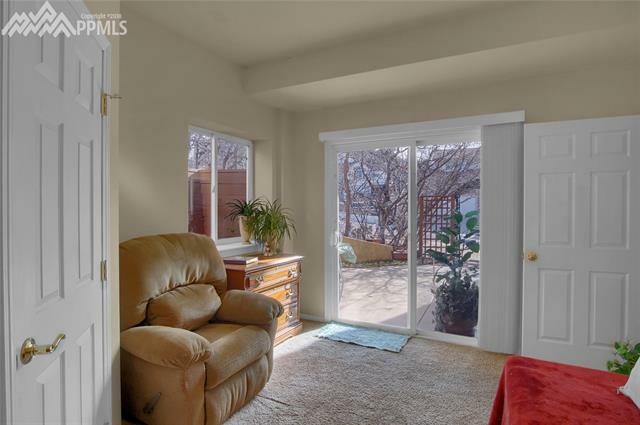 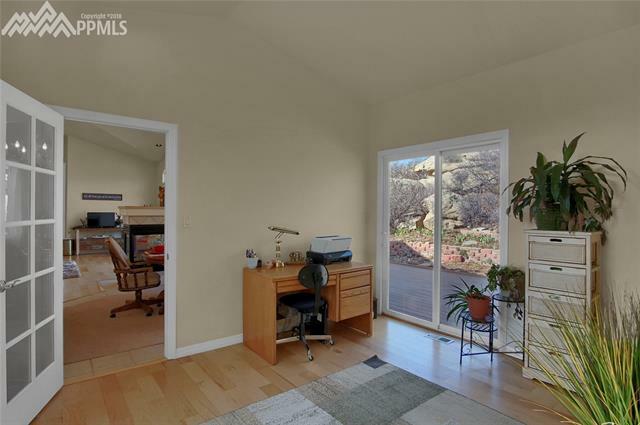 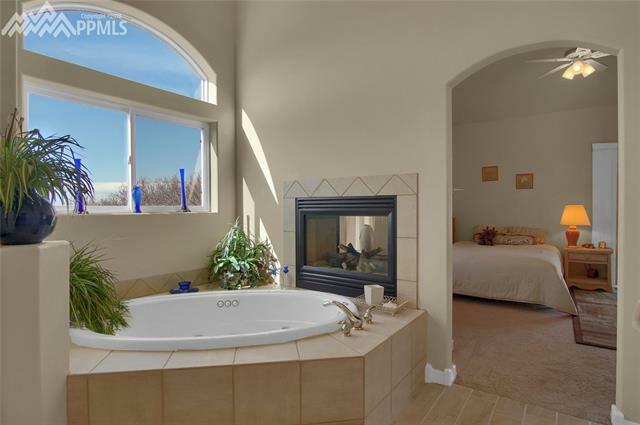 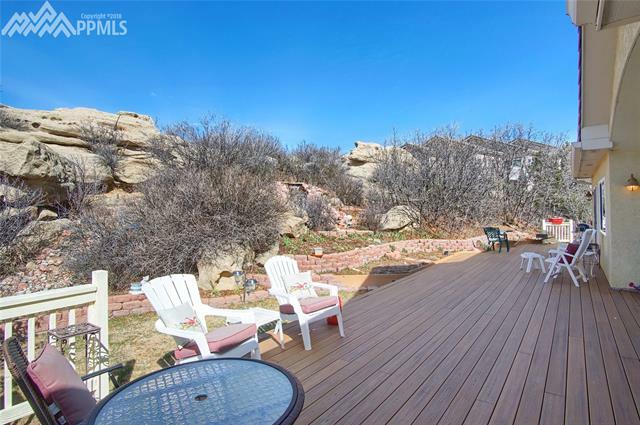 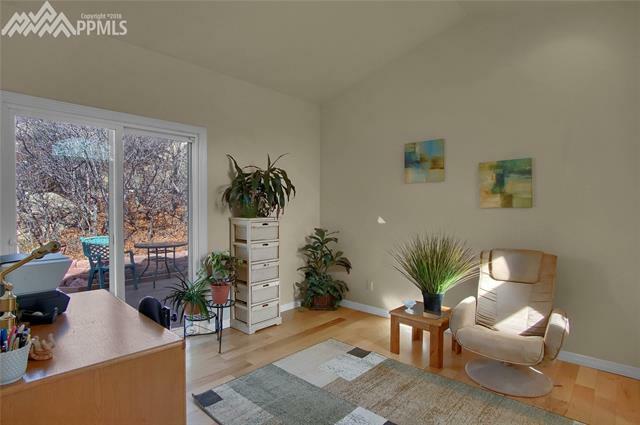 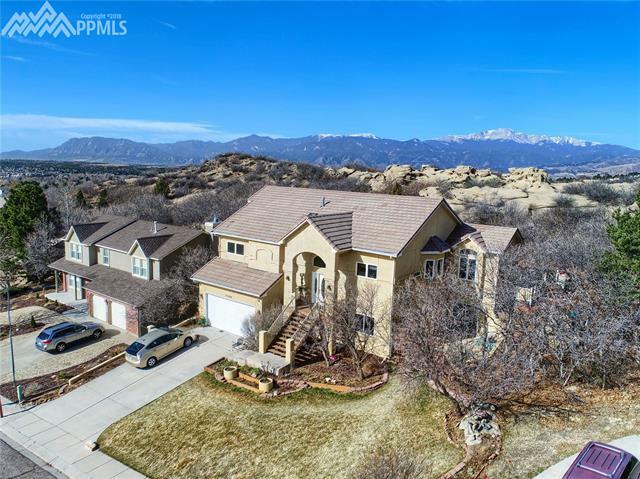 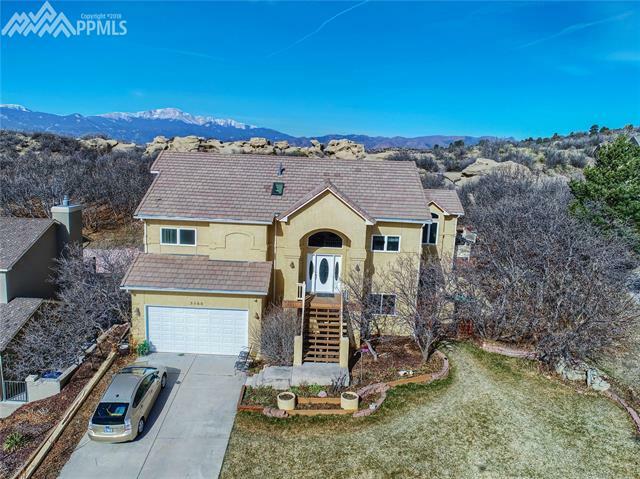 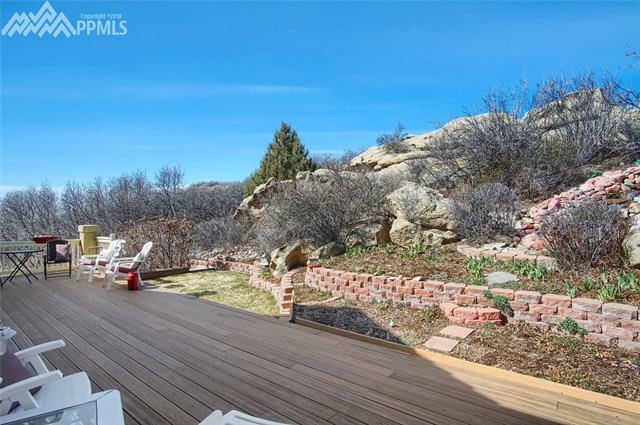 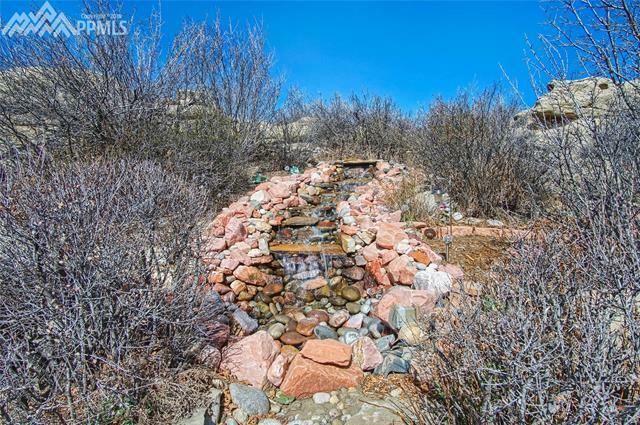 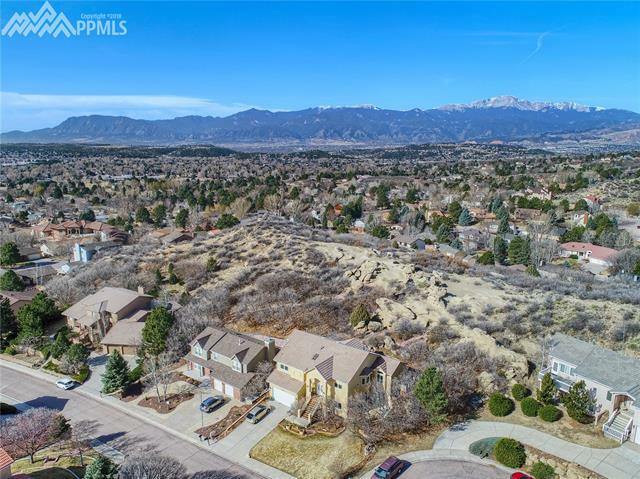 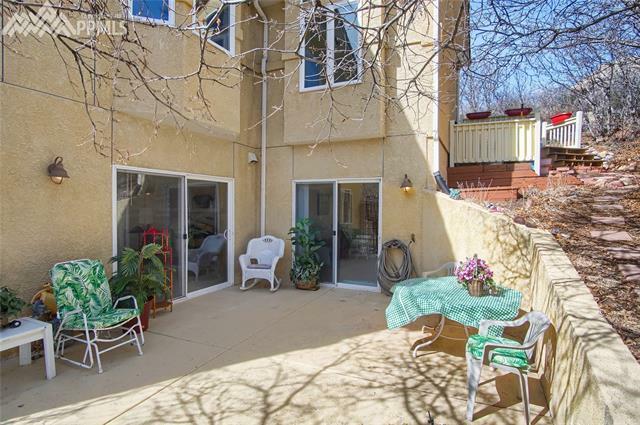 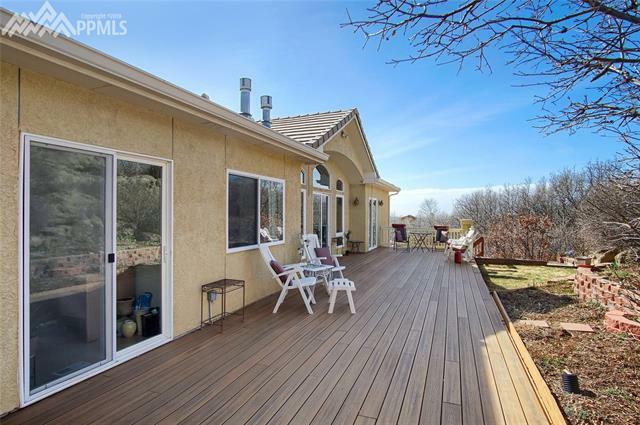 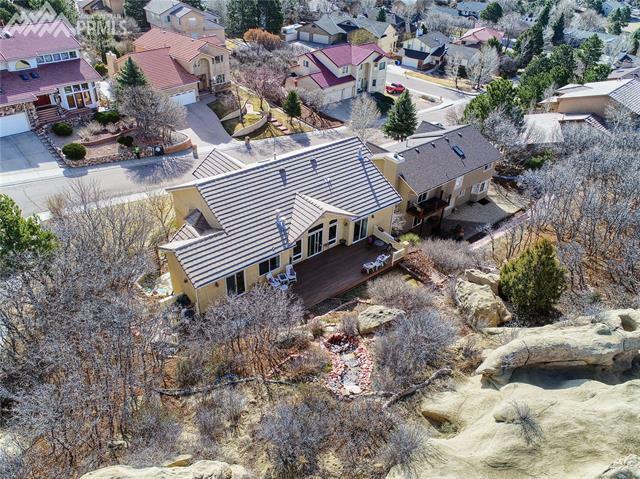 Have you been searching for the elusive home that offers picturesque Colorado landscaping while still being conveniently located to everything "city"? 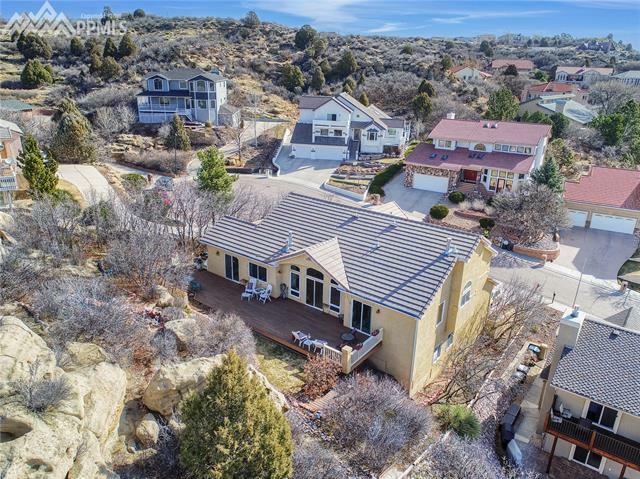 Look no further as this one-of-a-kind custom home has it all! 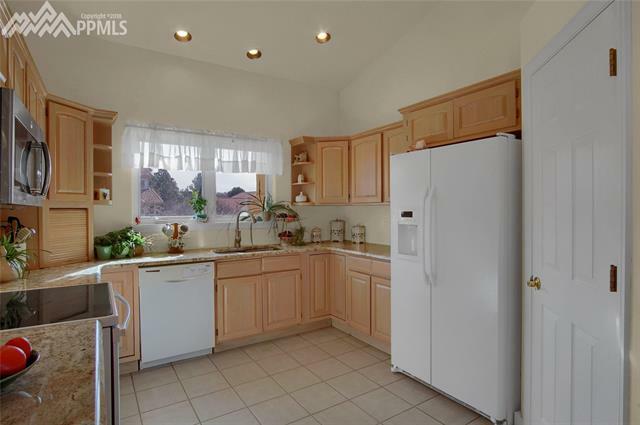 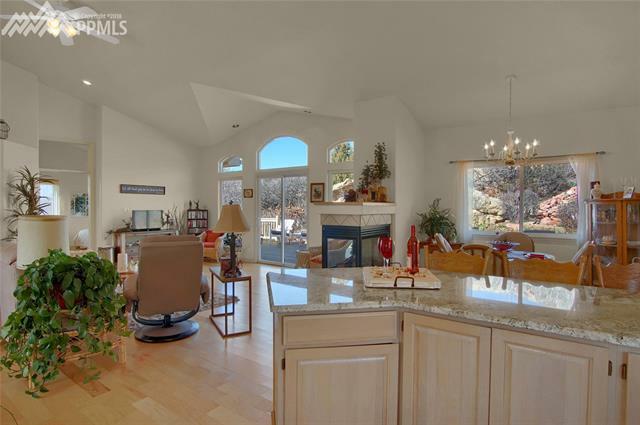 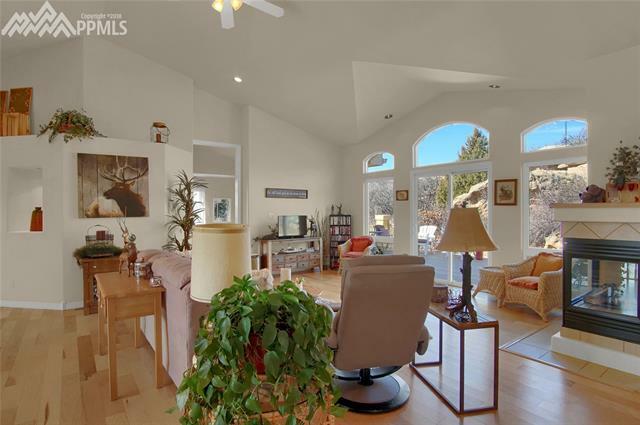 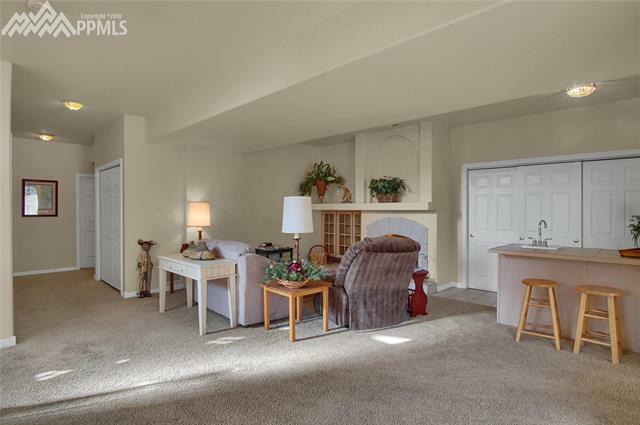 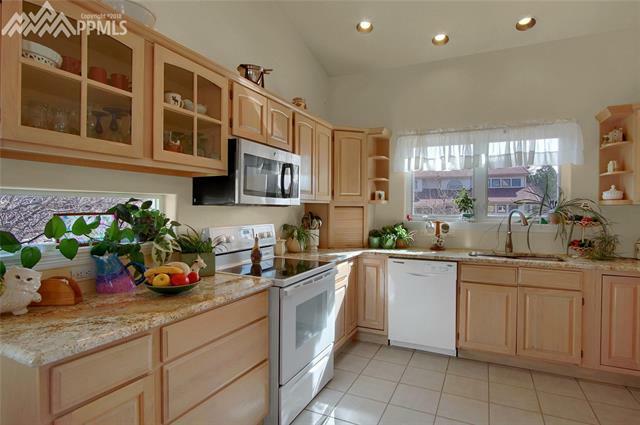 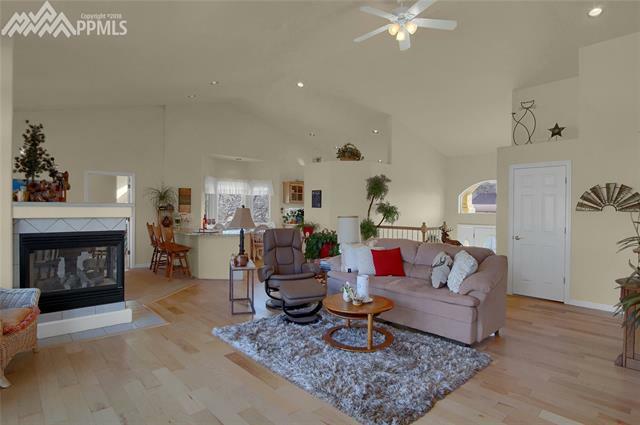 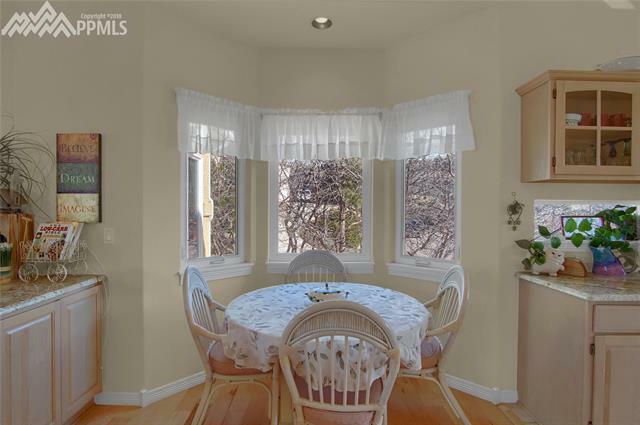 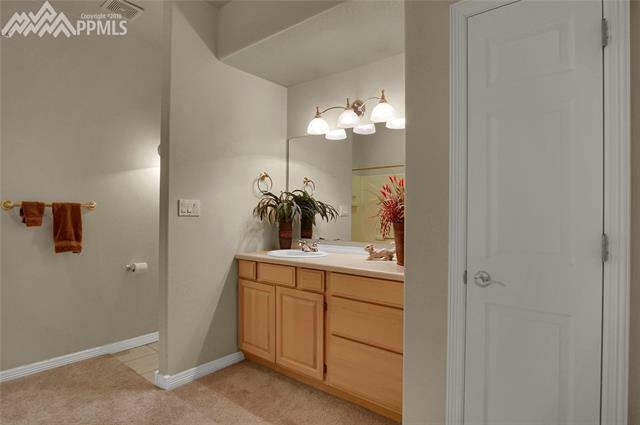 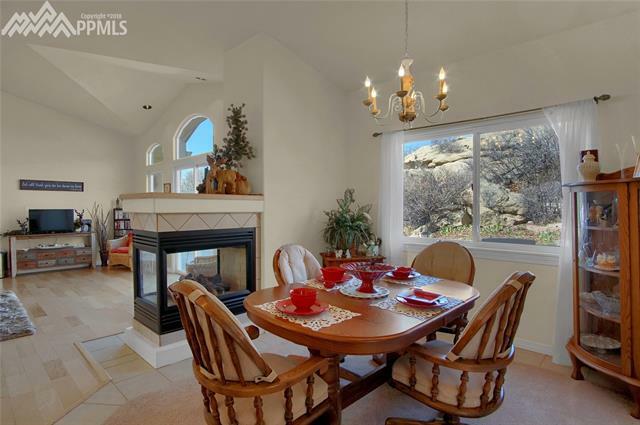 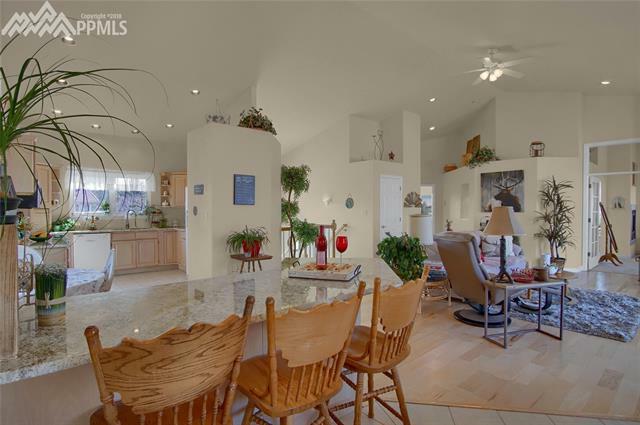 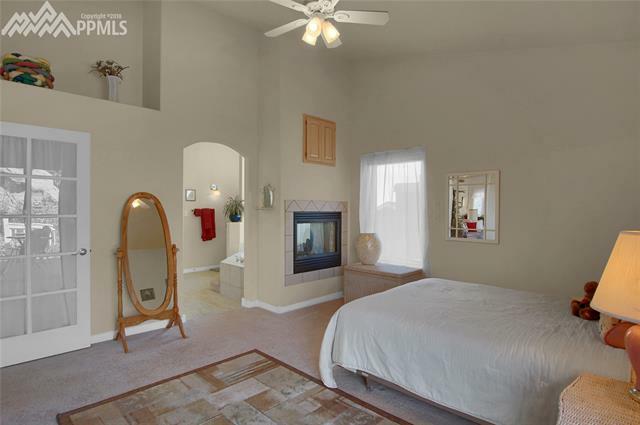 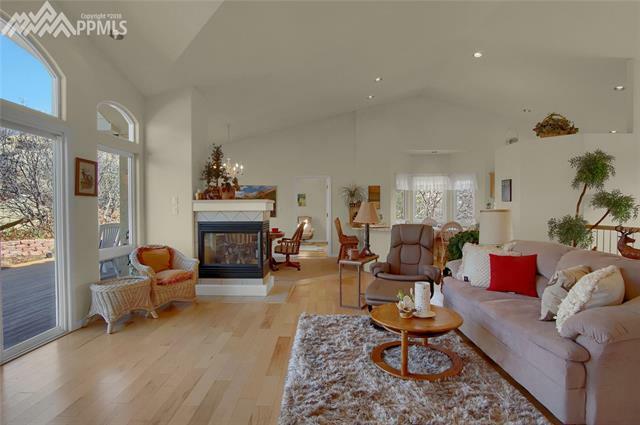 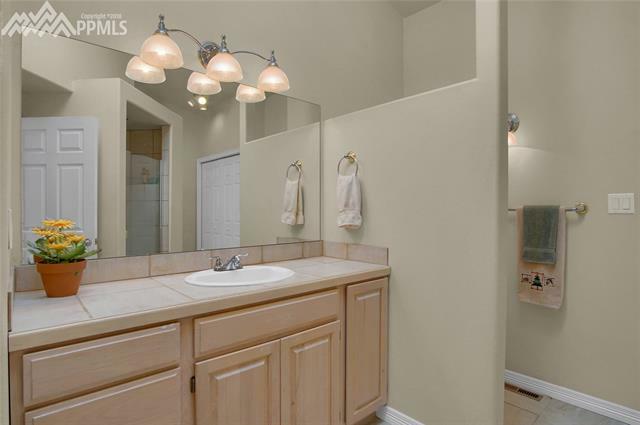 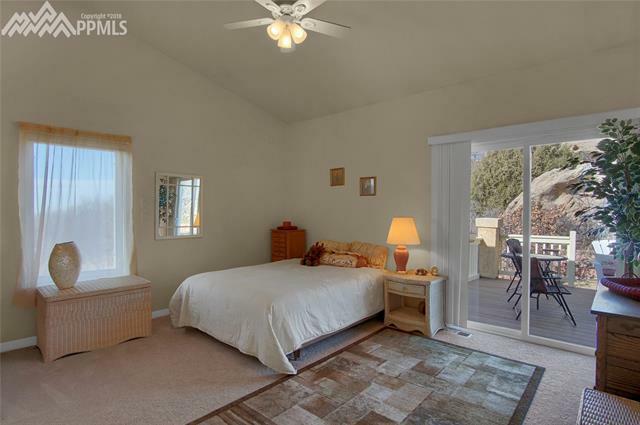 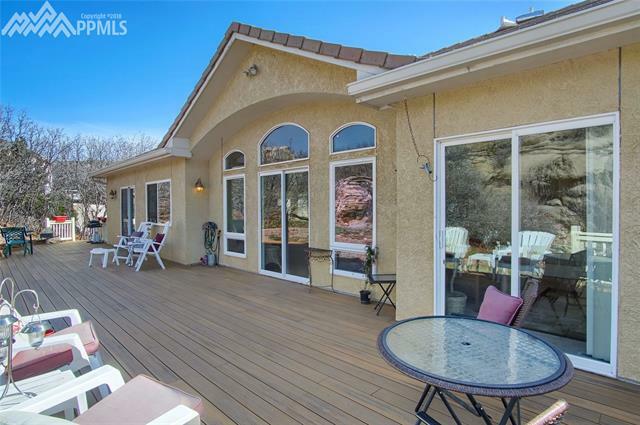 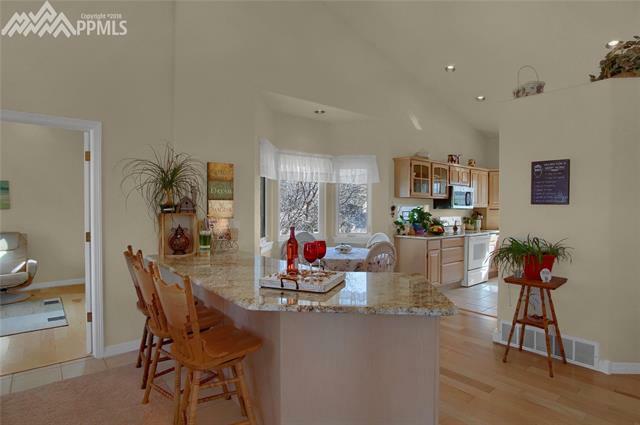 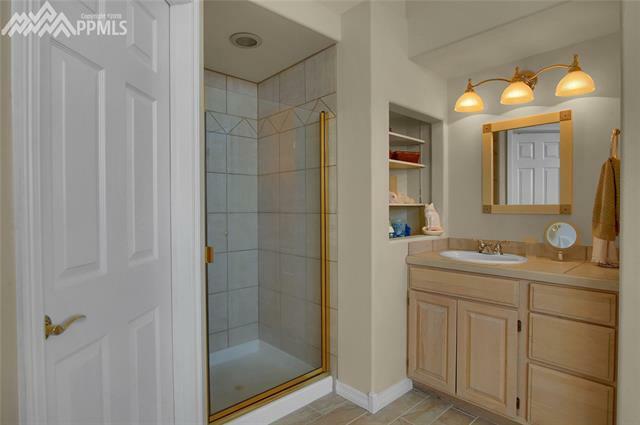 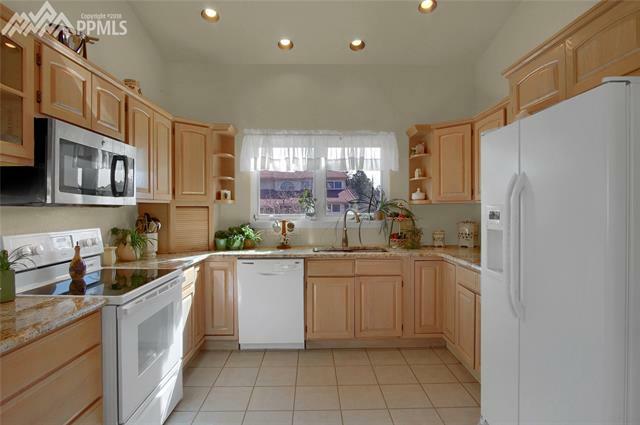 Be prepared to be awed by the beauty this home has, both inside and out! 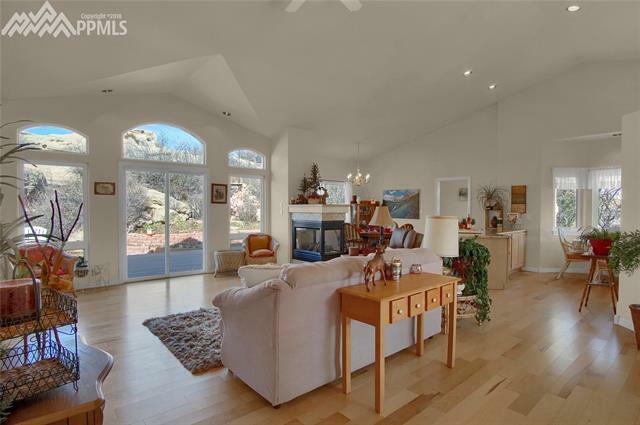 The main level is true open-concept with sparkling light wood floors and custom windows that overlook the backdrop that only Mother Nature can provide. 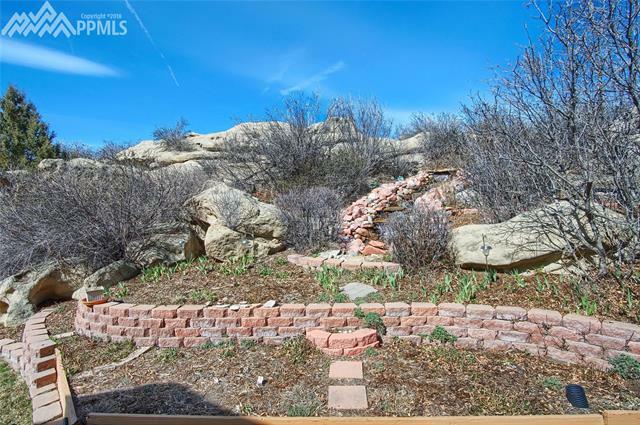 The natural rock formations are not just breathtaking, but also provide so much privacy!